Thank you for following my blog. 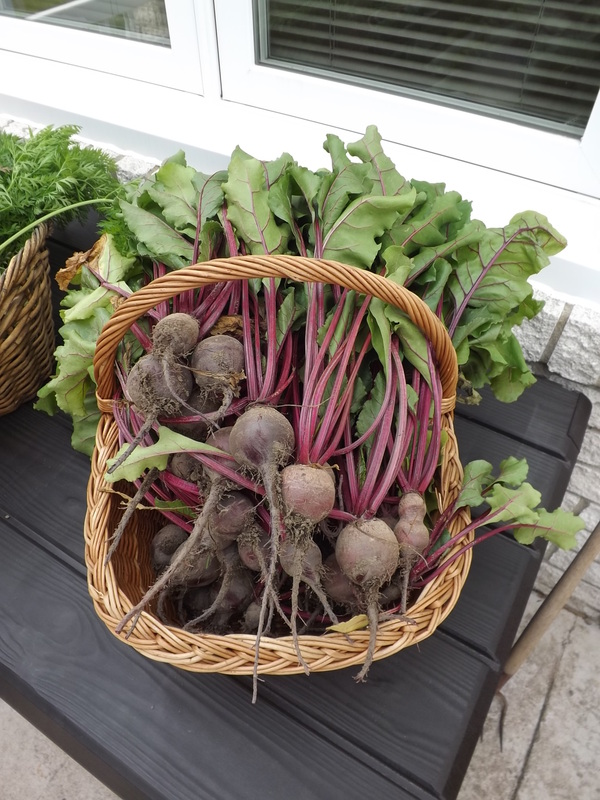 Your harvested beets look amazing! I’m a big fan of beets! Never pickled before. I think I might try that this year. I agree! Today I cooked them up and tomorrow I’m canning them, plus trying a little something new with a by-product of the beets that I’ll share whether it works or not when I’m done.